High in Protein and Fiber – Natera Blackberry and Pomegranate hemp protein has 15g of protein per serving and 7 grams of fiber! 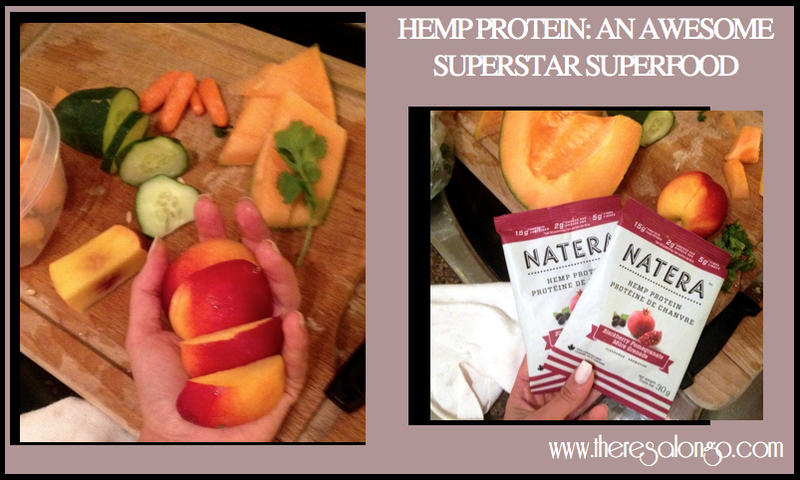 Try this excellent smoothie recipe Made with Natera Blackberry and Pomegranate Hemp Protein. Do you love this recipe ? Here is the top list of Health Food Brands on the rise! Empower These Brands And Raise your Vibrational Frequency! These are the brands that truly care about your health and well being. 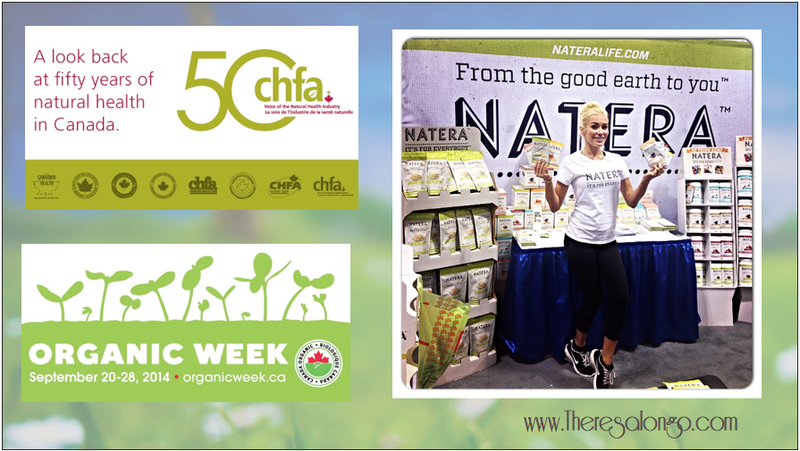 These brands are led by passionate people who care about the planet, and your health! This list is a must see for vegans!